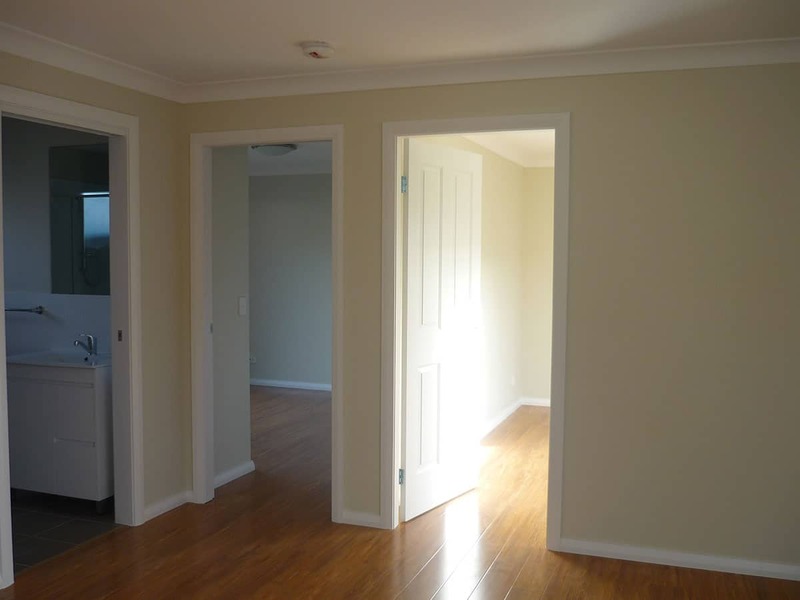 Are you looking to maximize the potential of your property with a granny flat? 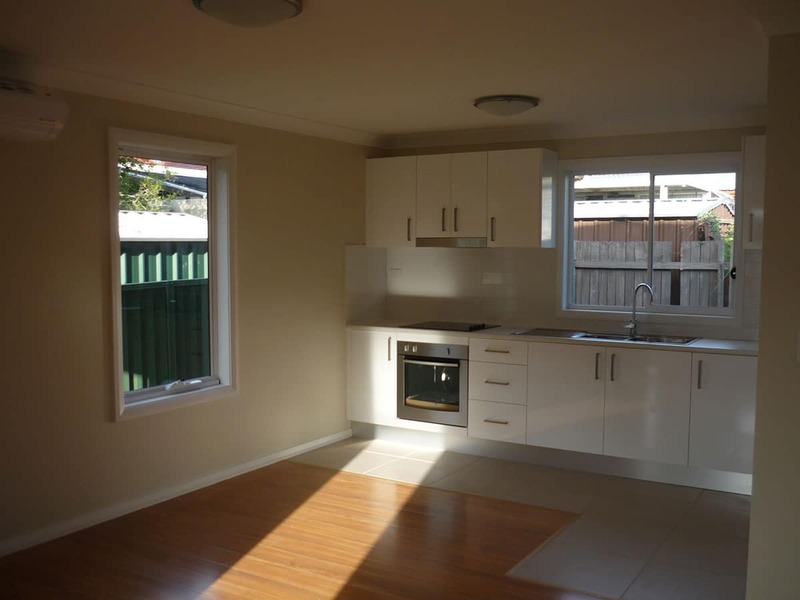 With over a decade of experience building granny flats, we understand the importance of dwellings that are optimised for earning rental income while enhancing the value of your home. Choose from our designer crafted exteriors and floor plans or create your own look, for a granny flat that best suits your needs. Our knowledgeable project managers are there to help you navigate any unique challenges with smart, versatile, and cost-effective solutions that achieve your ideal results. We know the value of proper planning! 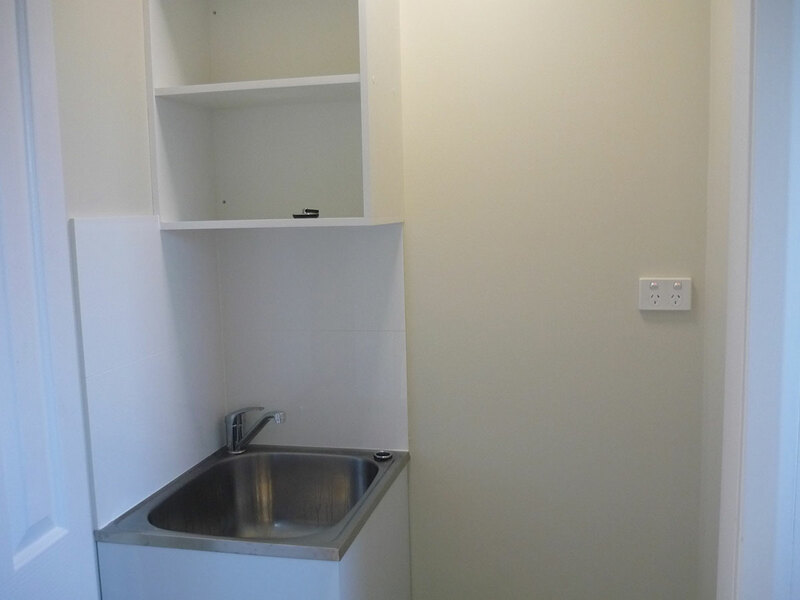 Our unmatched granny flat experience means your build team is mindful of avoiding potential pitfalls. 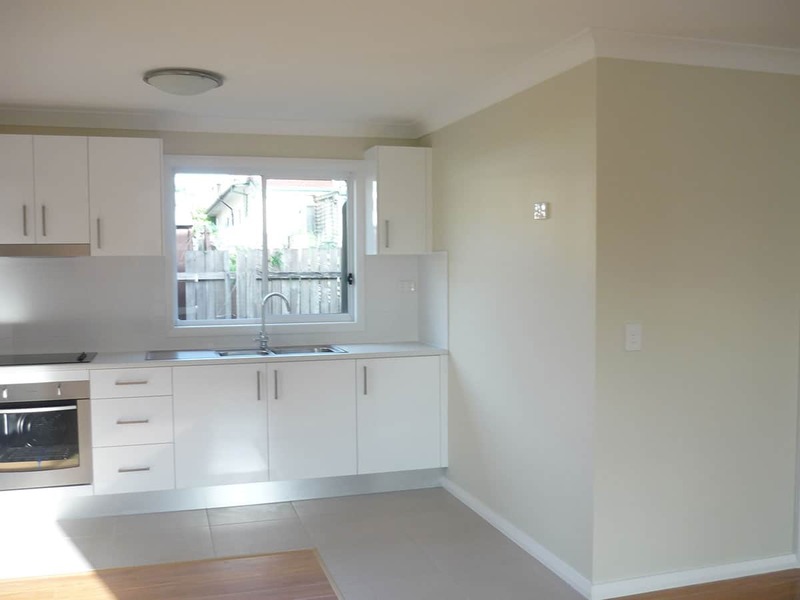 With years of refining a well-managed process & efficient workflow, we’re able to offer the highest quality granny flats at affordable prices. And while our granny flats are built to last a lifetime, we don’t stop at quality craftsmanship. Our clients receive truly personalised service & outstanding communication throughout their project. 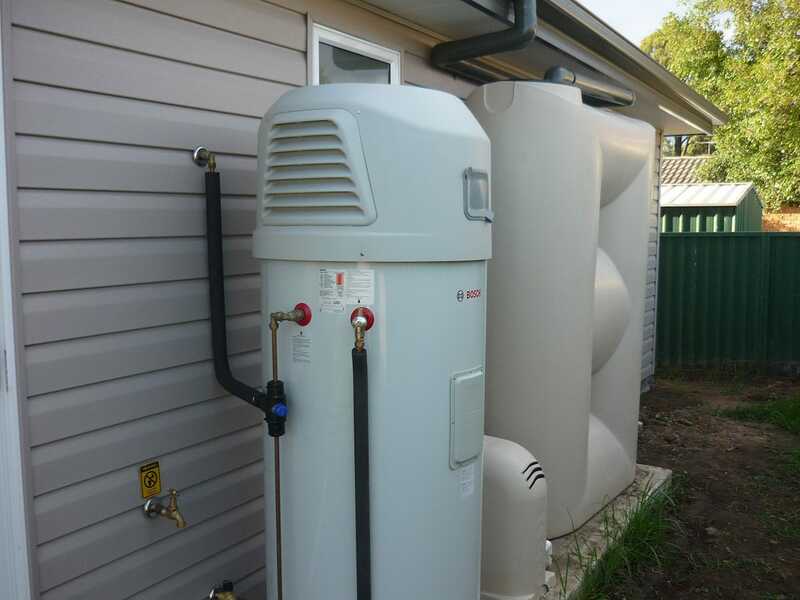 Ensure your build is an enjoyable process by calling 1300 830 176 today! 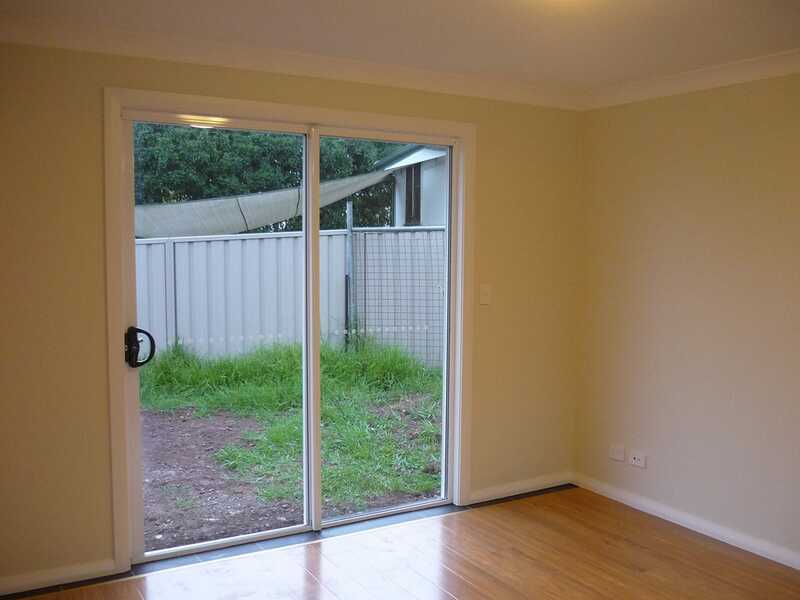 Do you have specific needs for your granny flats size, a limiting build area, or a strict budget? 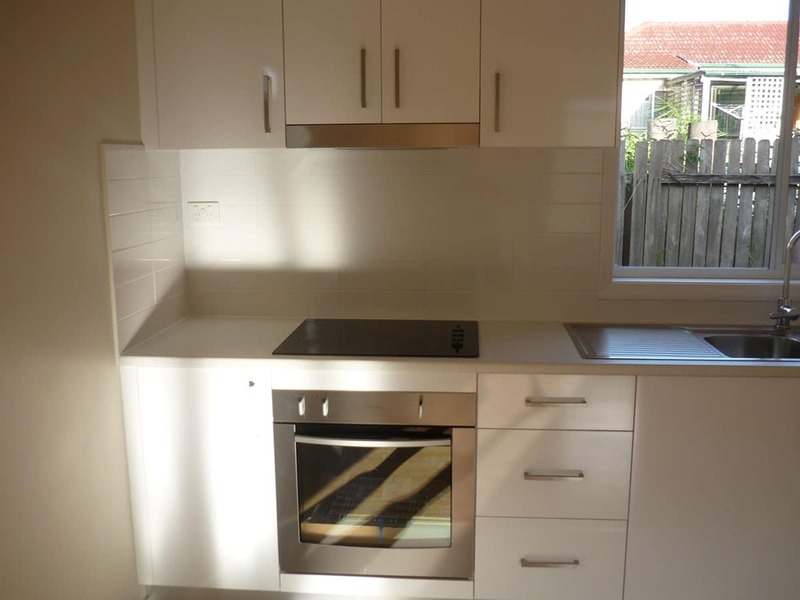 Our range of pre-designed and custom granny flats can meet the challenge! 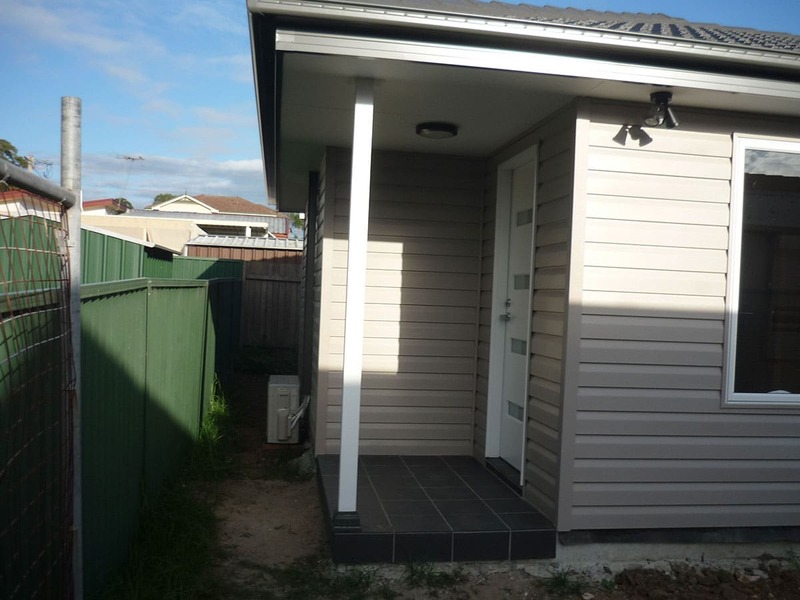 When Shane came to us, his project had restrictions on all three points: he required a granny flat with a compact footprint and appealing design so as to compliment the current structure. While the dwelling needed to accommodate two residents, his budget was limited. Additionally, the build area had limited access — making Shane’s project potentially difficult and costly. We carefully considered how to meet the unique challenges of Shane’s project. Limited to 60 sqm, Shane worked with our team to customise an existing granny flat design in which two people could live comfortable. 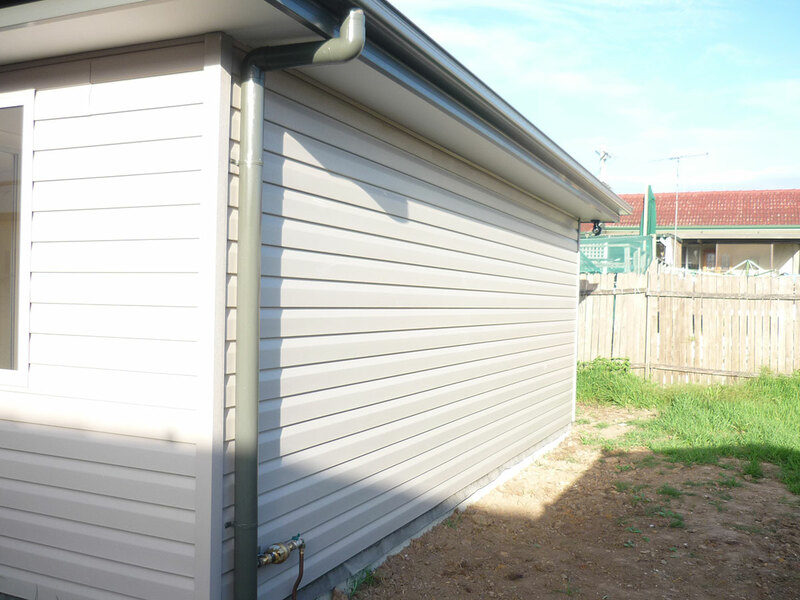 To create the feeling of a luxurious space that fit in with it’s surroundings, he chose a sleek Weatherboard exterior which also helped him stick to his tight budget. The result was an attractive modern finish that complimented his existing Ashfield dwelling giving him the freedom of extra space and rental income. Just because we’re building in your backyard doesn’t mean your home needs to feel like a construction site! Because all work is performed by in-house builders, we can promise clients an enjoyable and stress-free build experience. 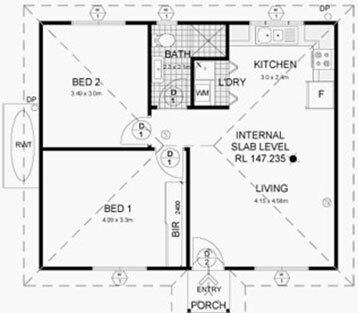 Your granny flat will be built quickly, efficiently, and with consideration to your property and privacy. We work hand in hand with Sydney’s best materials suppliers to ensure your granny flat reflects the highest quality craftsmanship down to the last detail! Our industry relationships allow clients first pick of locally sourced, sustainable materials and luxury brand finishes at great prices. Give us a call today at 1300 830 176!